Toyota recently unveiled new and affordable safety features at the 2015 New York International Auto Show (NYIAS). These systems have the ability to automatically brake the vehicle to help avoid collisions. Known as the “Toyota Safety Sense and Lexus Safety System,” these technologies are set to roll out across most passenger models and grades in North America, Japan and Europe by the end of 2017. According to Jim Lentz, CEO of Toyota Motor North America, says these systems can help protect people in the event of a crash. Also, more importantly, it will help prevent some crashes from ever happening in the first place. The systems will first be available as an option on RAV4, Avalon and Lexus RX. The systems will be offered in two packages, namely a “C” package for compact cars and a “P” package for mid-sized and high-end cars. Cost for these systems range from $300-$500 and $500-$635 for Toyota and Lexus customers respectively. The main benefit that the Toyota Safety Sense and Lexus Safety System provide is its ability to prevent or reduce the chance of rear collisions, keep vehicle in their lane and make driving safer at night. These technologies are system alerts to the driver. For instance, if there’s a possible collision, it will prompt the driver to brake with an audio and visual alert. The systems are equipped with camera and laser radar that detect objects ahead of the vehicle, white and yellow lane markers and pedestrians that may be moving into a vehicle’s path. In 2009, 11.01 people were killed in traffic crashes for every 100,000 people nationwide. In 2010, there were approximately 5,419,000 reported crashes that killed 32,885 people and injured an estimated 2,2239,000 people. Young people 16-24-years-old represented 21.4% of all traffic fatalities nationwide. As a Kentucky Car Accident Attorney, I am happy with Toyota’s newest innovation. 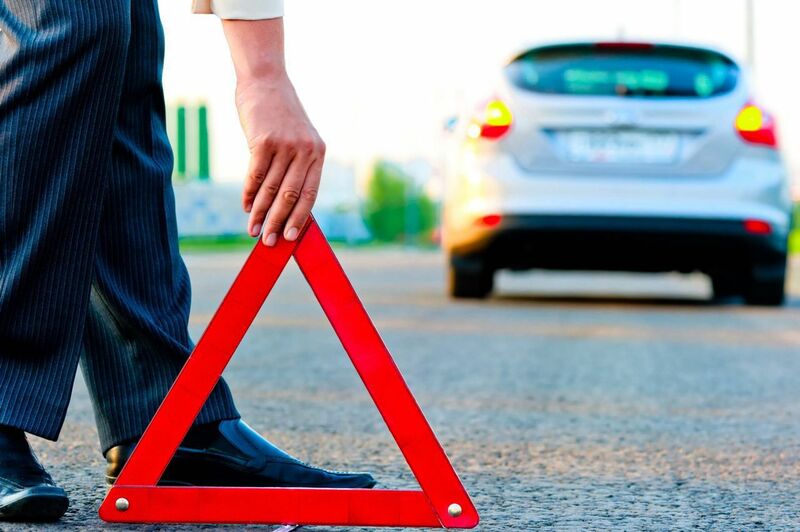 With the significant number of deaths and injuries occurring on the roads, it is important that we take actions to help reduce auto accidents. However, these technologies are only one of the steps for reducing preventable accidents. This is why I urge Kentucky motorists to drive responsibly. Follow traffic rules and be courteous to other motorists and pedestrians who share the road with you. If you have been involved in an auto accident, it is best to speak with an attorney to determine if there is a case and see how they can help you.